Bicycle along this rugged coast and sample local seafood. Explore centuries-old abbeys and walled towns. 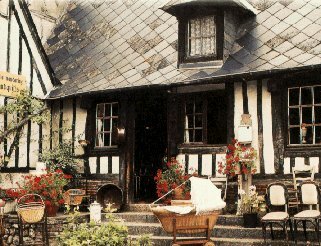 Travel picture of An antique store in Brittany.